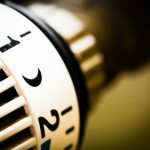 Your HVAC system is what homeowners rely on to keep their homes comfortable, it keeps you cool in the summer and warm in winter. 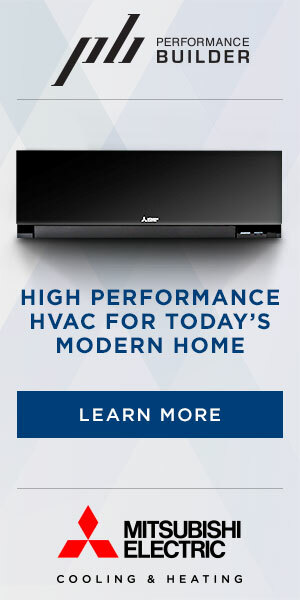 Your HVAC system is also responsible for keeping your home well ventilated and fresh air circulating. Most pay little attention to their HVAC system until something goes wrong and you need to have a technician come into your home. 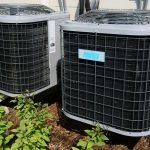 Air Conditioner HVAC Blog is here to help educate home owners on how they can keep their systems running longer and avoid those expensive emergency calls. 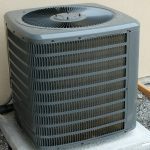 Your HVAC system is just like any other part of your home and it required maintenance. 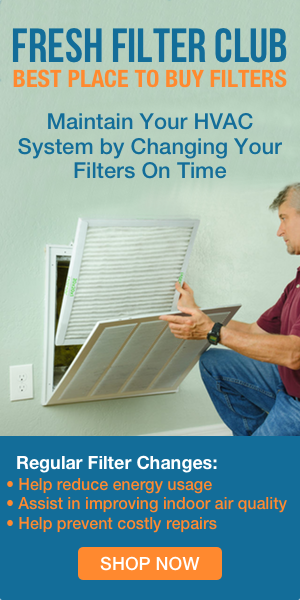 We can show you how to maintain your system and keep it working efficiently for years to come.